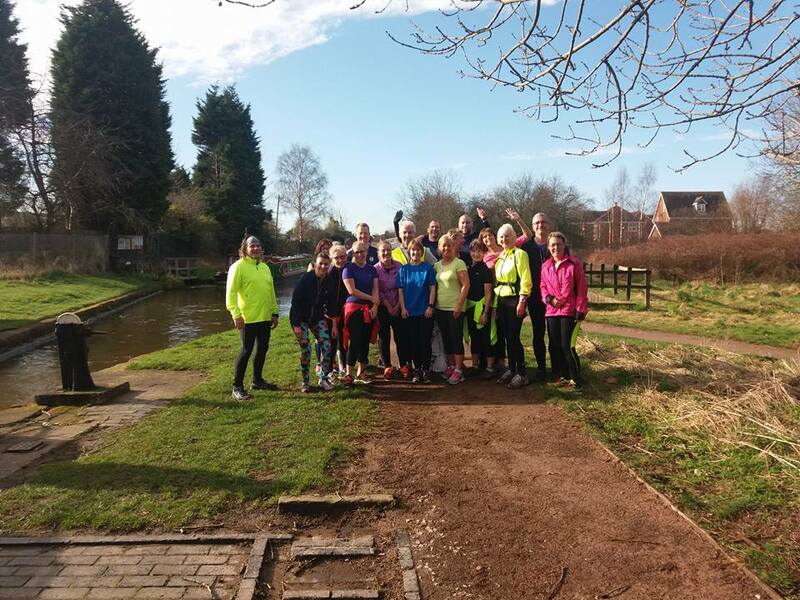 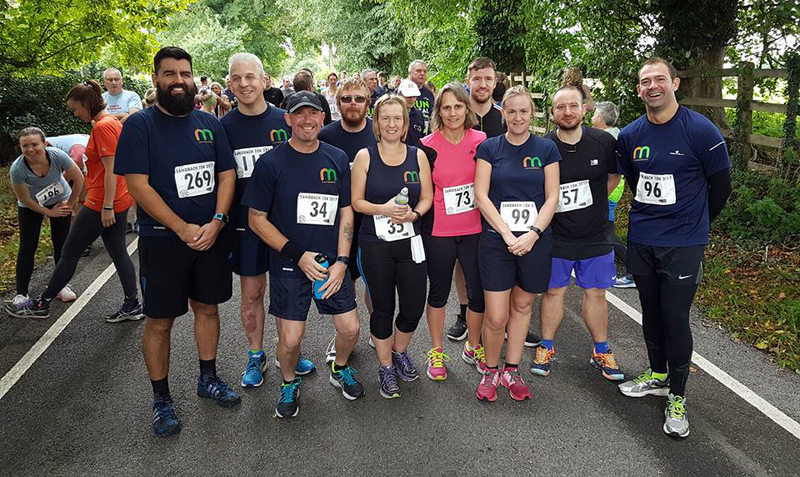 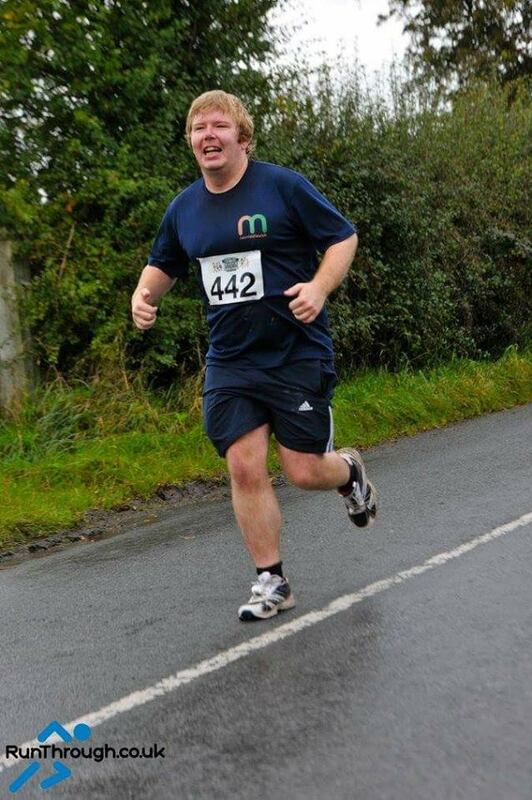 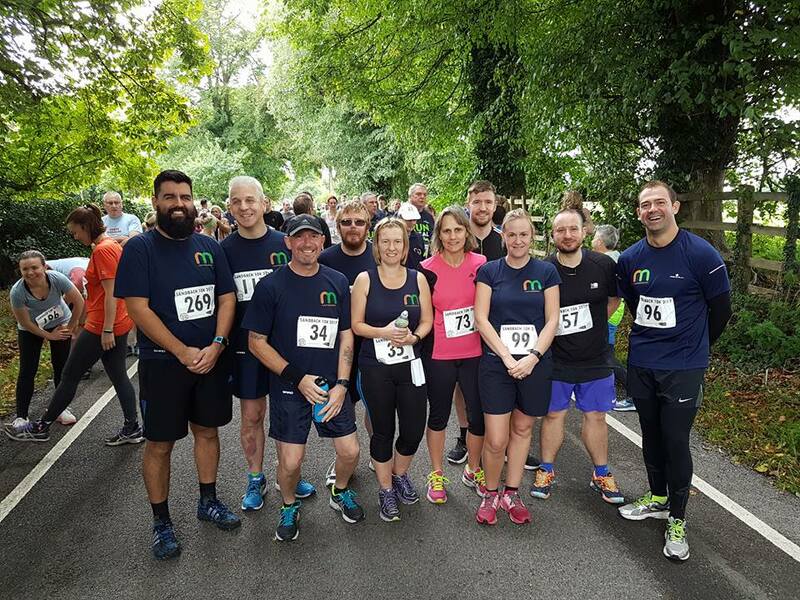 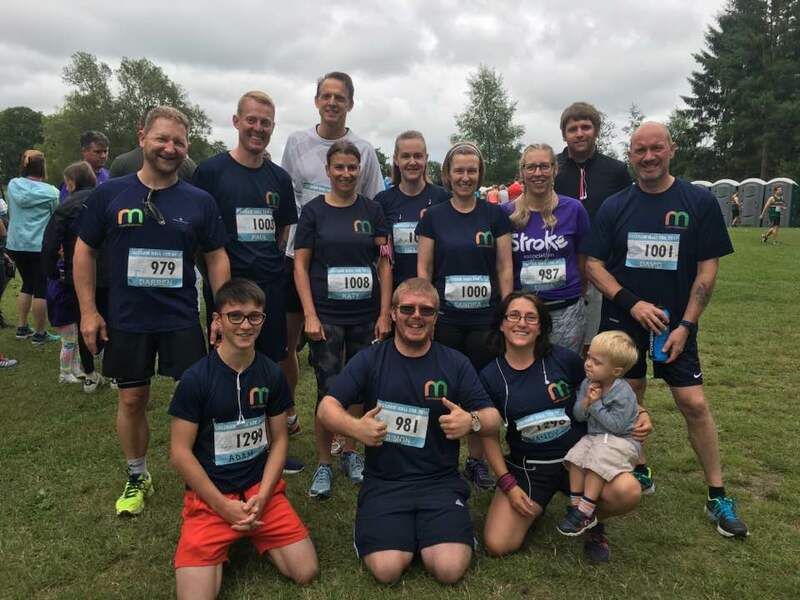 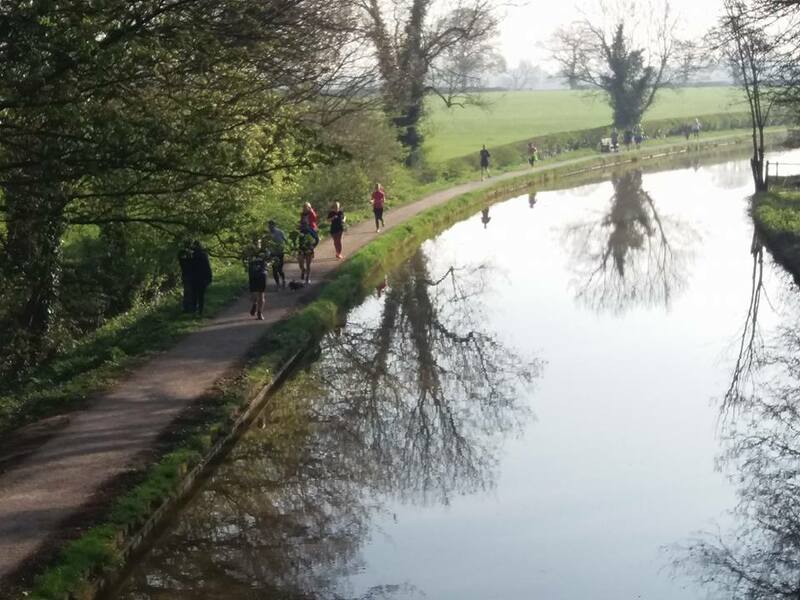 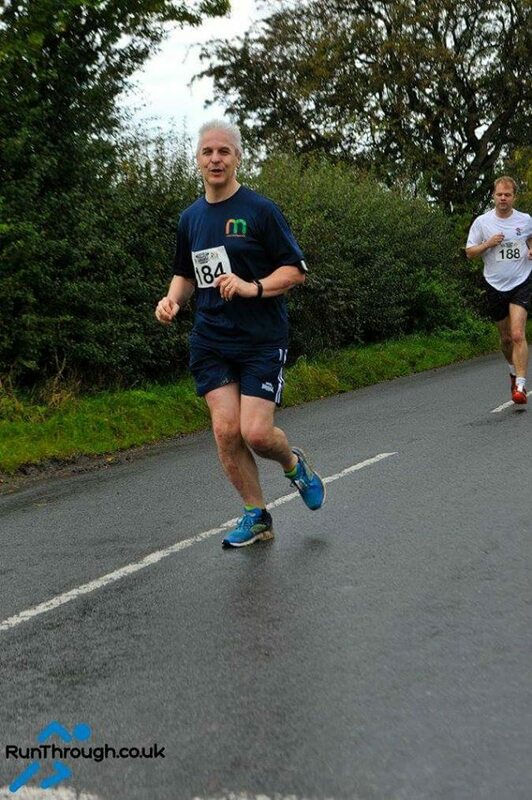 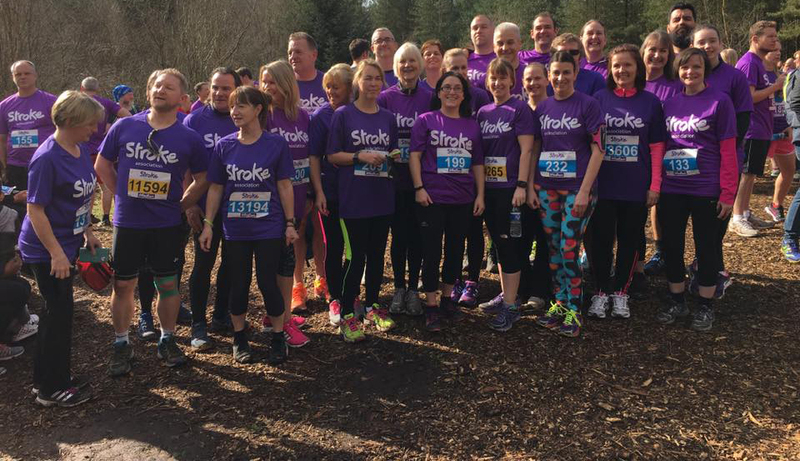 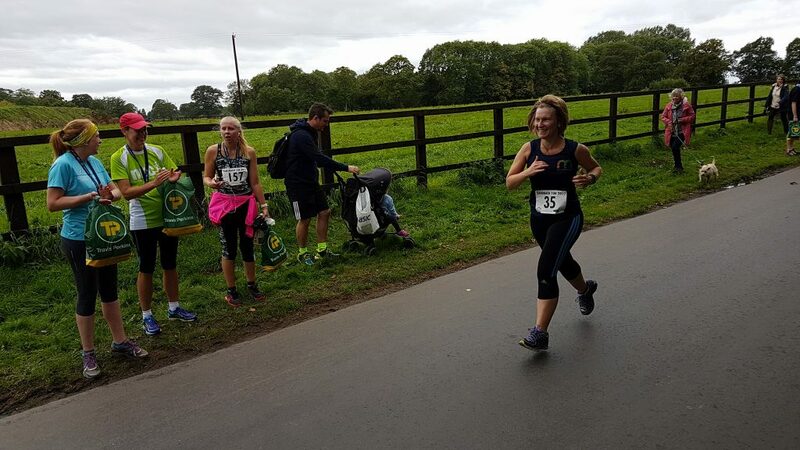 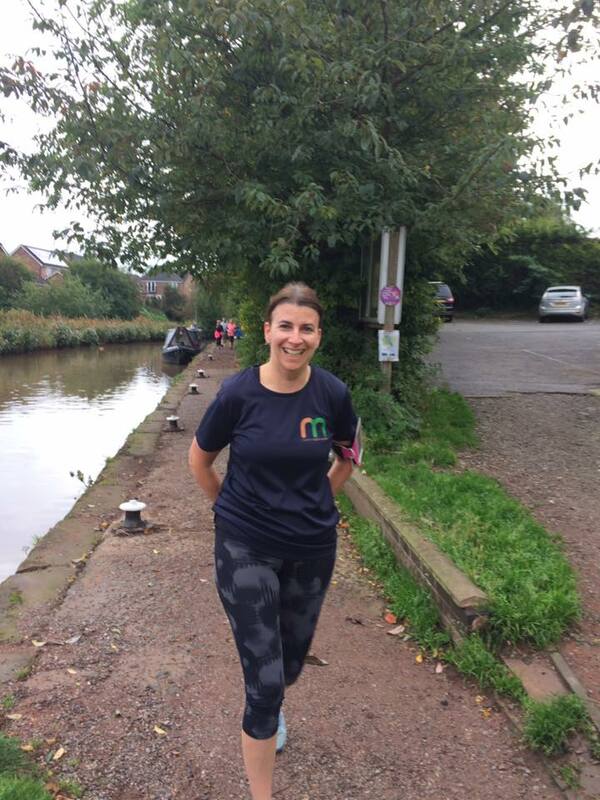 Run Middlewich is a Running Group for runners of all abilities. 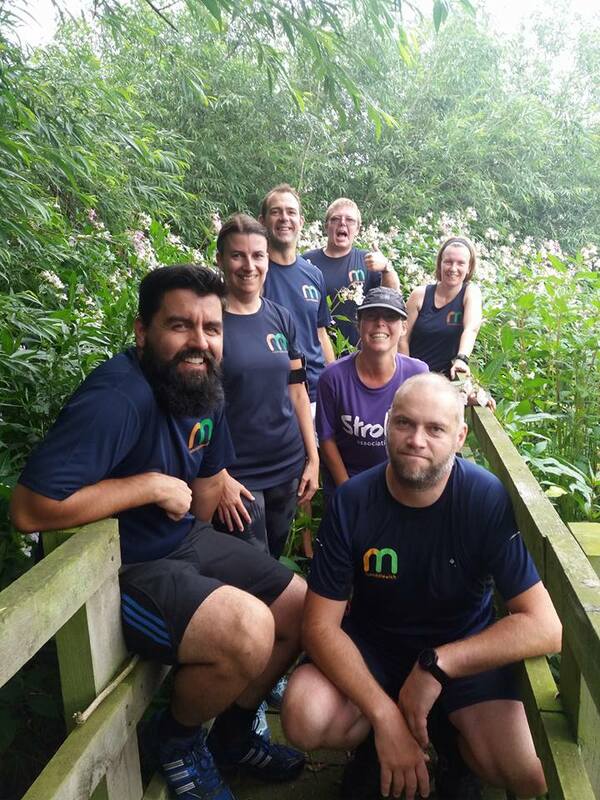 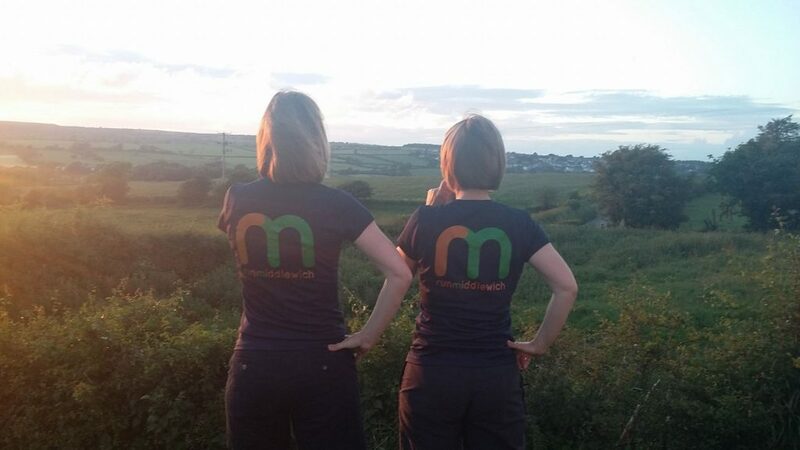 Based in Middlewich, Cheshire, we aim to bring people together to run socially, get fitter and get faster. 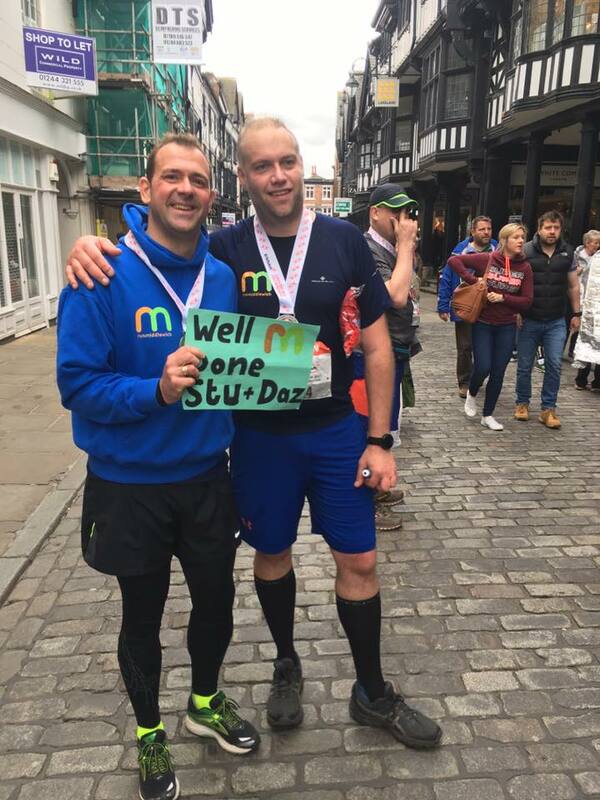 Whether you want to build up to a 5k, 10k or even if you want to run a Marathon, there are other runners of your ability who will support you. 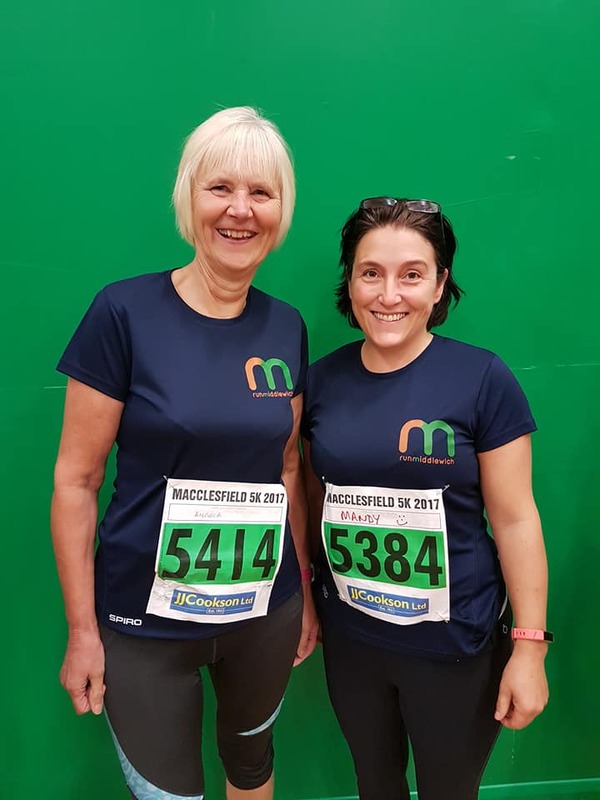 We meet twice a week at Middlewich Leisure Centre and have mixed ability groups, running various distances and speeds. 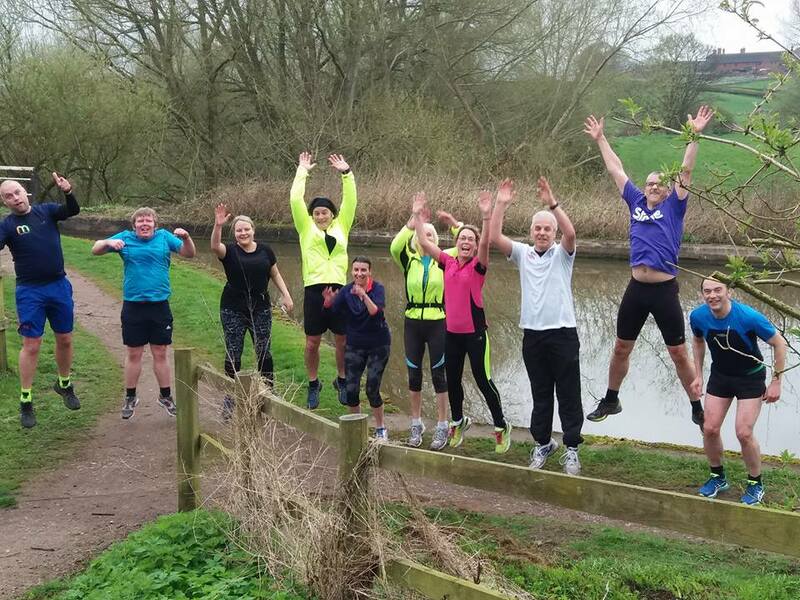 If you’re interested in coming along and joining in please get in touch.